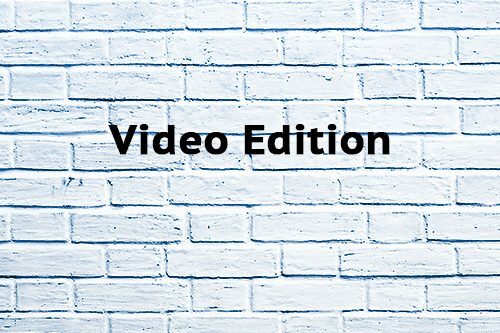 Video edition | Your professional video edition by Low Cost Web Agency. 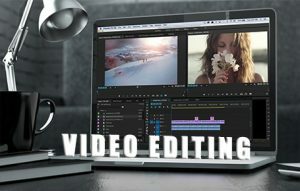 Looking for professional video editing service with low cost? Then you’re in the right place! Video editing includes advertisement videos, commercial videos, video essay etc,. 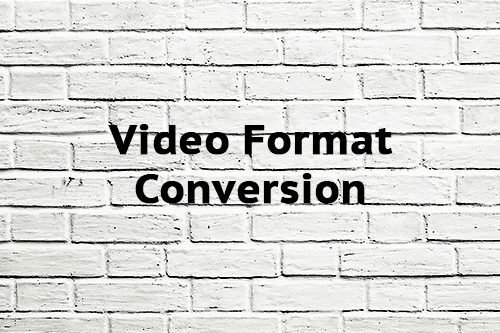 We provide you any editing that you need for your video like cut, crop & combine (or merge), add text subtitles with Full HD format or any other format… Beforehand, we just need to have your concept on desired end look of your video, then we do the rest of the job to achieve the best result.